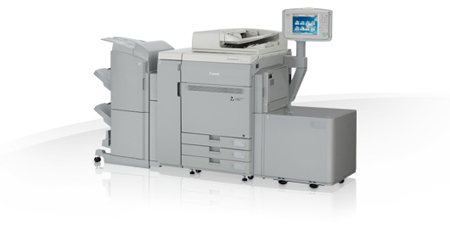 For offices that require full-colour, high quality documents, these models can fit perfectly into your organisation. 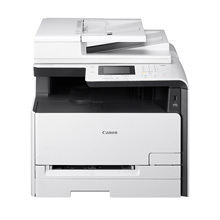 Perfectly suited for offices printing professional documents that don't need the quality and expense of full colour, these machines are fast, cost-efficient, and perfectly adaptable to your needs. 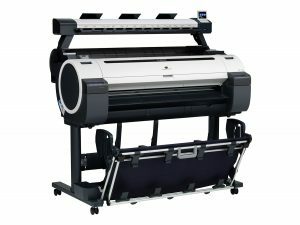 Perfectly designed for the creative office, this machine will help you create fantastic quality pop up banners, blueprints and larger scale posters. Feel free to get in touch for a bespoke quote for our professional models, ideally suited to large scale organisations requiring additional print capabilities.